Seun Omobo sits on the executive board of sections of the International Pharmaceutical Federation (FIP). A lady of many parts and grace, Seun is a Pharmacist, public health practitioner and also a Consultant at the World Health Organization (WHO) where she offers Technical Assistance to manufacturers and regulators of medicines in the West African Region on the United-Nations Prequalification of Medicines project. In 2014, her work on this project opened a new vista for four top pharmaceutical companies in Nigeria (SWIPHA, CHI, MAY & BAKER and EVANS) and led to their attainment of WHO Good Manufacturing Practice (GMP), making them eligible for procurement by international organizations including United Nations (UN) Organizations. An associate of the Nigerian Leadership Initiative, Seun has had an impressive scale in her career. 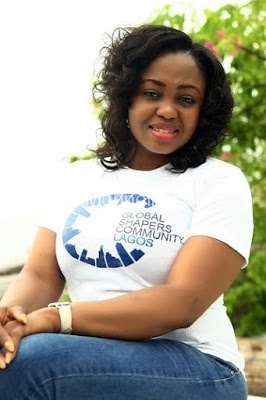 She had previously served the FIP-YPG as the Public Relations Officer (PRO) and was key to the formation of the Young Pharmacist Group Nigeria (YPG-N) in 2012, which was modeled after the global group. 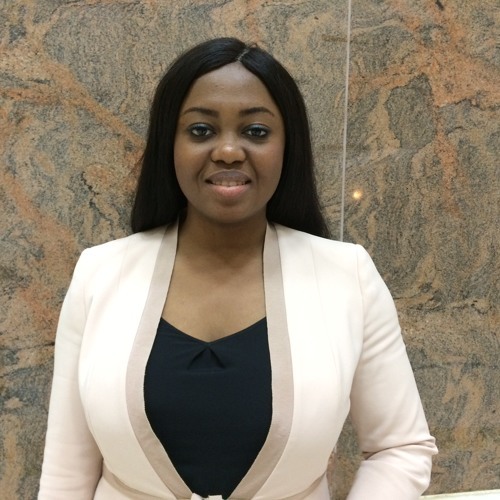 In October 2015, the leading lady emerged the chairperson of the International Pharmaceutical Federation–Young Pharmacists’ Group (FIP-YPG), making history as the first African to occupy the position. She won the election to chair the FIP-YPG during the Annual Congress of the International Pharmaceutical Federation (FIP) held in Dusseldorf, Germany from 29 September to 3 October 2015. The FIP-YPG was established 15 years ago as a network of FIP, mandated to encourage young pharmacists to be actively involved in international pharmacy activities and also work within the sections and organisation of FIP. Members of the FIP-YPG are fresh graduates of Schools of Pharmacy or Pharmaceutical Sciences (within the last five years) or pharmacists under 35 years of age. Seun is an associate of the Nigerian Leadership Initiative, a member of the World Economic Forum Global Shapers Community (Lagos Hub) and a commissioner for the first ever Lancet Youth Commission on Essential Medicines Policies (YCEMP). She also consults as the Technical Assistant to the Director-General; National Agency for Food and Drug Administration and Control (NAFDAC).